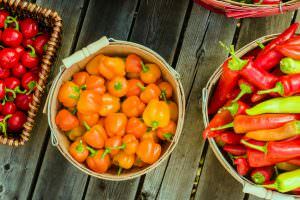 Poblano Pepper Nutrition: How Healthy Are They? 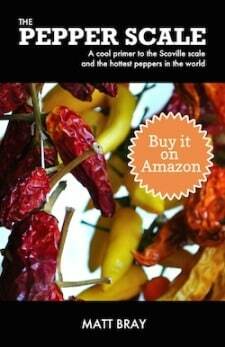 You are here: Home / Bring the Heat Blog / Poblano Pepper Nutrition: How Healthy Are They? Commonly used for dishes like rajas con crema and chiles relleno, Poblano peppers are large and heart-shaped. Many cooks see them as ideal for stuffing because of the sturdiness of their walls and the mildness of their flavor. Most poblanos clock in at about 2,000 on the Scoville scale, which makes them a little milder than the jalapeño. When dried, poblanos are called ancho chilies. Uses for ancho chilies include as the main ingredient in sauces for enchiladas and in some moles. Like most other chili peppers, poblanos are considered highly nutritious and contain many compounds that support health. Poblano peppers are rich in vitamin C and in vitamin A. Your body needs vitamin C to synthesize collagen and for maintaining your bones and teeth; in addition, it is a powerful antioxidant. Vitamin A is also a very important antioxidant and helps to protect both vision and bone health. Poblano peppers contain more vitamin A and vitamin C than a similar-sized serving of oranges. It is important to note that many of the dishes that call for poblano peppers involve cooking them. Different cooking methods can dramatically reduce the nutritional value of certain foods. Research has shown that boiling and baking remove up to 34 percent of vitamin C in fruits and vegetables. Microwaving allows them to retain as much as 90 percent of this vitamin. 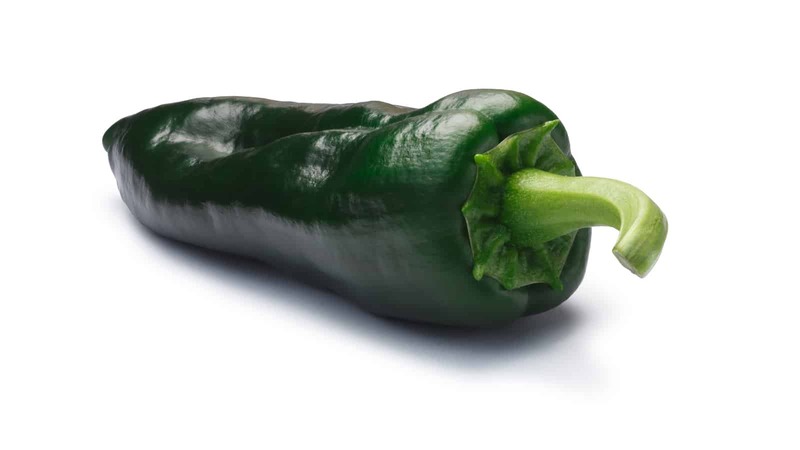 Poblano peppers have a lot in common with bell peppers, such as the fact that both are good sources of fiber. Fiber promotes health by making the passage of stool easier, which can help to maintain bowel health. In addition to the insoluble fiber that provides those benefits, peppers typically contain soluble fiber. “Soluble” means that this type of fiber dissolves in water. Soluble fiber’s benefits include the fact that it can help to reduce blood cholesterol and control blood sugar. 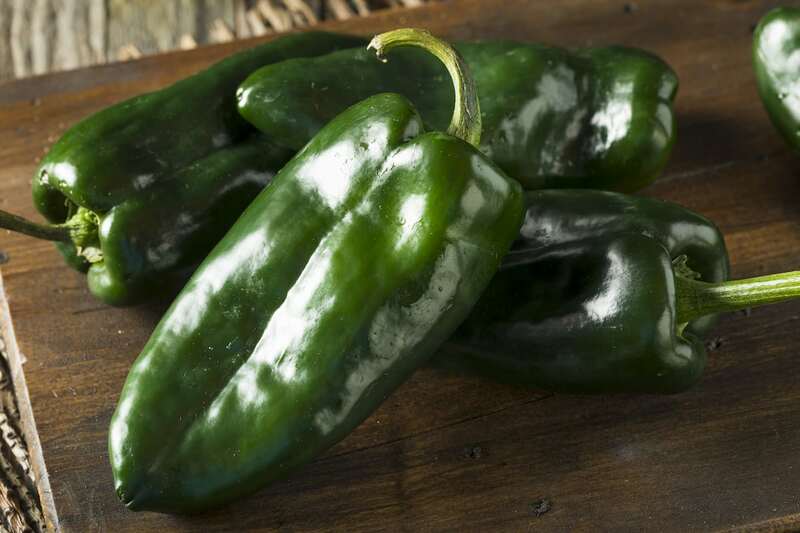 A 100 g serving of poblano peppers can provide 175 mg of potassium. Your body uses this mineral to regulate your blood pressure and for the transmission of nerve impulses that enable your muscles to function. 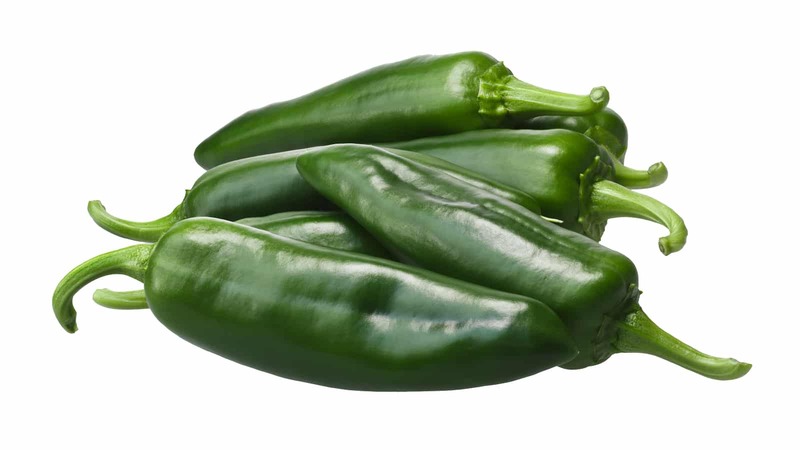 Poblano peppers are also good sources of iron, which is used to produce hemoglobin. Hemoglobin’s job is to transport oxygen throughout the body and it accounts for approximately two-thirds of the iron in your body. Poblano peppers also contain various other minerals in lower concentrations, including magnesium and calcium. Both magnesium and calcium are important for healthy bones. Poblano peppers contain more iron when compared to a similar serving size of carrots or of romaine lettuce. 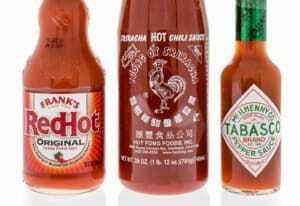 Capsaicin is the compound that produces the heat in hot peppers. 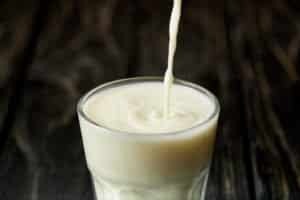 It has many benefits, including the ability to fight cancer cells. While poblano peppers contain much less capsaicin than hotter peppers like the habanero, it does contain more of it than bell and Anaheim peppers. Along with their nutrients, poblano peppers are low in carbohydrates and have no cholesterol. 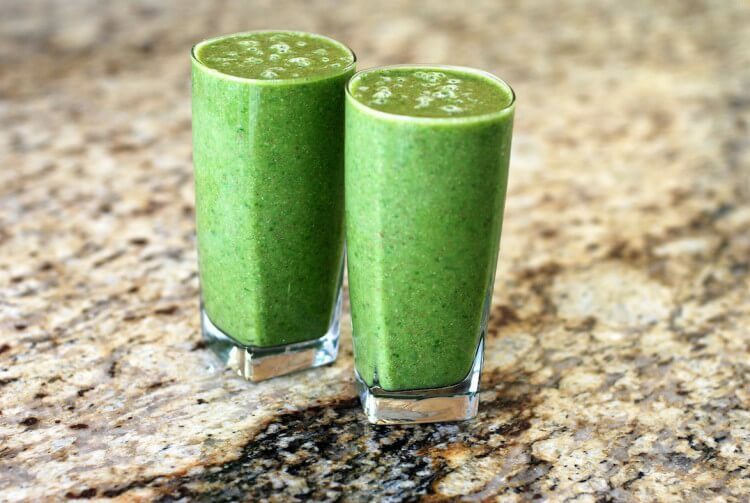 This makes them an excellent low-calorie option for anyone trying to lose weight. Poblano peppers have capsaicin and soluble fiber, both of which are effective for protecting the heart from heart disease. The insoluble fiber in poblano peppers can help to protect intestinal health by preventing conditions like hemorrhoids and diverticulitis.